Described by the New York Times as “cultivated and musical,” Stephen Aron has established himself at the center of the American classical guitar scene. Recent performances have taken him across North America and Europe, including appearances in Canada, France, Denmark, Germany and Italy. He is a regular feature artist at numerous guitar festivals, including at six Guitar Foundation of America Conventions, the Iserlohn Guitar Festival, the Mediterranean Guitar Festival, Suonare in Italia, the Boston Conservatory Guitar Festivals, The Sorrento Guitar Festival, Stetson International Guitar Festivals, Portland Guitar Festivals, Great Lakes Guitar Festivals, Rantucci Guitar Festivals, Appalachian Guitar Festivals, Eastman Guitar Festivals, East Carolina University Guitar Festivals, Alexandria Guitar Festivals, National Summer Guitar Workshops, Rosario Guitar Festivals, Columbus State University Guitar Festivals, the Ithaca College Winter Guitar Festival, the New York Guitar Seminar, the Yale University Guitar Extravaganza, the Piccolo Spoleto Festival, the Eastern Tennessee Guitar Festival, the Weathersfield Chamber Music Festival, ASTA Symposia, the MANC Festival and others. A vigorous chamber music advocate, he performs regularly with JoNell Aron, soprano, the Gabrieli Ensemble (strings), a quartet, Poco Tango, (flute, guitar, bass and percussion), and others. His long-time partnership with flutist Jane Berkner, the AronBerkner Duo, has performed across the region and abroad, and recently released a duo CD, Tropicale. Aron is a graduate of the Hartt College of Music and the University of Arizona. 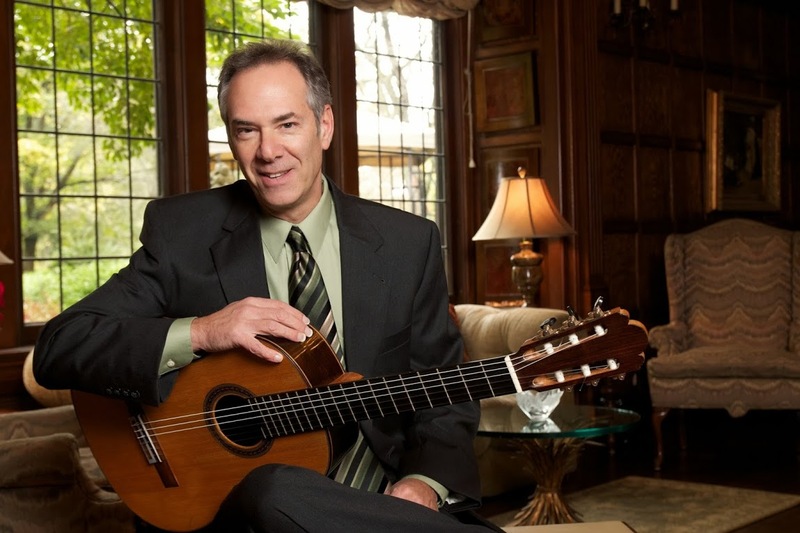 In addition to his post as Professor of Music and Chairman of Guitar Studies at the University of Akron, Stephen Aron is Teacher of Classical Guitar and founder of the classical guitar studies program at the Oberlin Conservatory of Music.